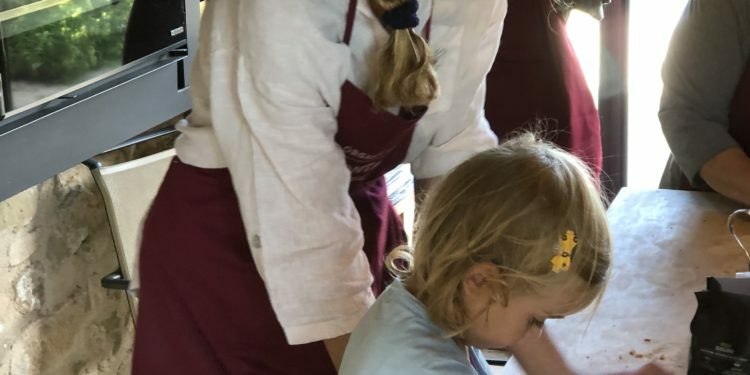 Cooking lessons for kids at il Fontanaro Organic farm house and villas. 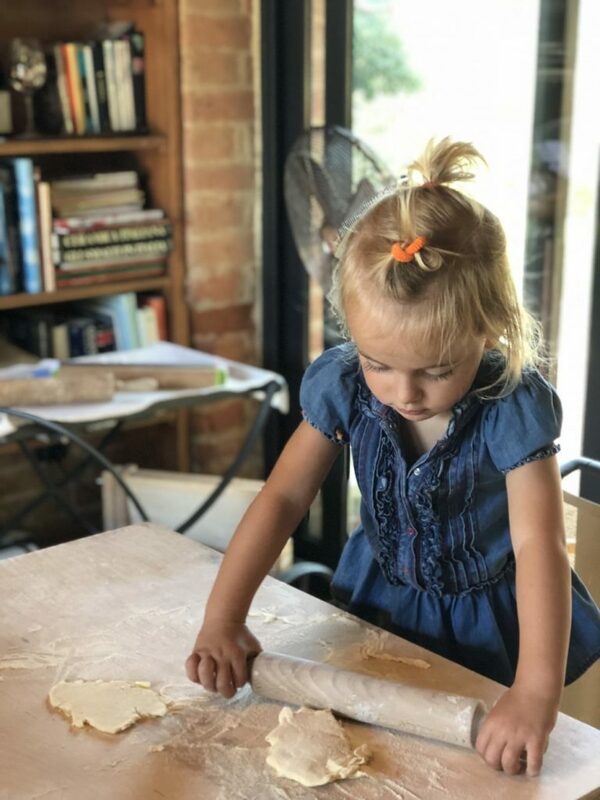 We are happy to offer family classes to learn how to make hand made Italian pasta with organic ingredients from our kitchen garden. (in summer we have may different tomatoes, zucchini, aubergines etc!). We will start learning how to choose an olive oil at the supermarket, than we will go to the kitchen garden and pick organic vegetables to cook together. We will make pastas with organic flours and than we will make some pasta sauces and the dessert. We will eat all together enjoying our beautiful garden and if we have time we can also enjoy our infinity salty swimming pool after the class! 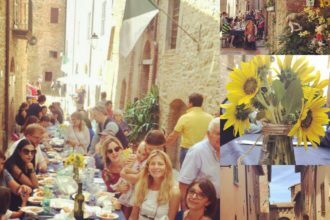 It will be very fun to learn how to make: home made tagliatelle, home made ravioli, or potatoes dumplings (Italian gnocchi, natural organic tomatoes sauce, or home made organic pesto sauce with our basil). If your kids are less than 3 years old we can provide a Baby sitter during the class. If your kids are up to 6 years old, an adult from the family must attend the class. In this case the class can be longer with more dishes. If your kids are from 6 years old we can make a class only for them that will be of 2 hours including the lunch.